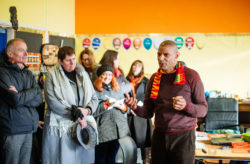 If you have received a grant from Power to Change and would like to share your news, we have created some template press releases to help you. 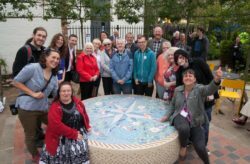 Keep up to date with the latest community business news and events. Find out more about news, sector research, funding programmes, and training events. 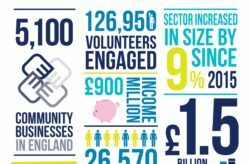 Find out more about the issues and opportunities faced by the community business sector on our blog. 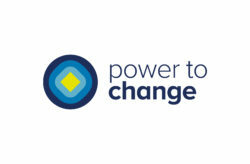 Check out Power to Change’s latest news coverage in our Flipboard Magazine.